"Immediately convincing, classically brooding," Steve Tompkins, TheCimmerian.com. 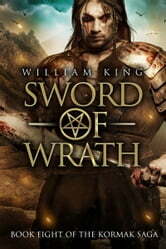 To the world at large, he is a mercenary and assassin, a brutal killer with a deadly blade. In reality, Kormak is a Guardian, one of an ancient order sworn to protect humanity from the servants of the gathering darkness. William King lives in Prague, Czech Republic with his lovely wife Radka and his sons Dan and William Karel. He has been a professional author and games developer for over a quarter of a century. He is the creator of Gotrek and Felix for Black Library. He is also the author of the World of Warcraft novel Illidan. Over a million of his books are in print in English. 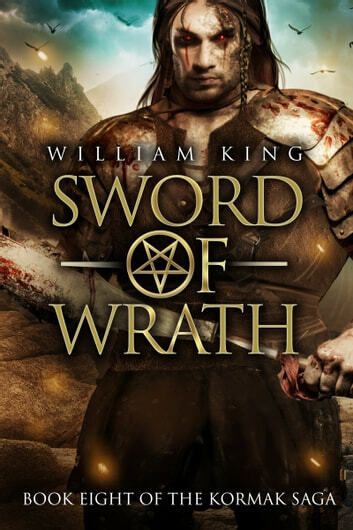 He has been nominated for the David Gemmell Legend Award. His short fiction has appeared in Year's Best SF and Best of Interzone. He has twice won the Origins Awards For Game Design. His hobbies include role-playing games and MMOs as well as travel.